Kru Live were appointed by Pictures Experience to promote Huawei Photographic Experience at Henley Festival! Kru Live provided Ambassadors for Pictures Experience to deliver Huawei P9 photographic Experience at this year’s Henley Festival. 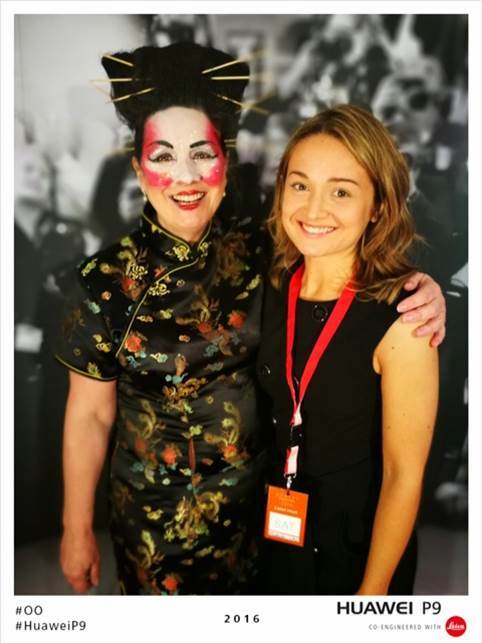 Delivering a unique photographic experience, our amazing team were there to generate brand awareness for Huawei and its P9 camera by engaging with as many guests as possible. Our Brand Ambassadors encouraged guests to have their photo taken against a fun backdrop, accompanied with a variety of props to keep the experience entertaining, using the Huawei P9 camera.